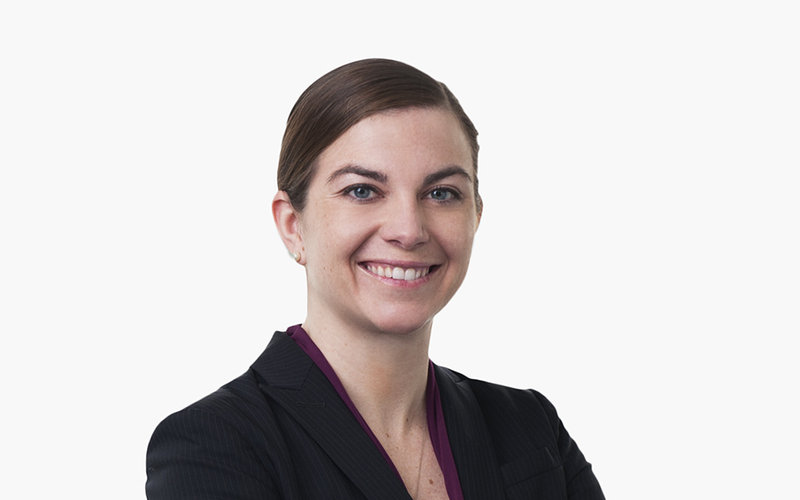 Christy also focuses on international disputes and agreements, including transfer pricing audits, litigation, Advance Pricing Agreements, and the Mutual Agreement Program. She has significant experience advising clients on strategic and procedural considerations in US Tax Court and other federal courts. Christy is an adjunct professor of Tax Practice and Procedure, Litigation, at the Georgetown University Law Center. Previously, Christy was a law clerk to Judge Robert A. Wherry, Jr., in the US Tax Court.